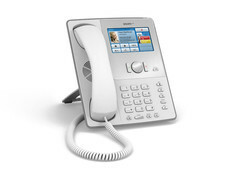 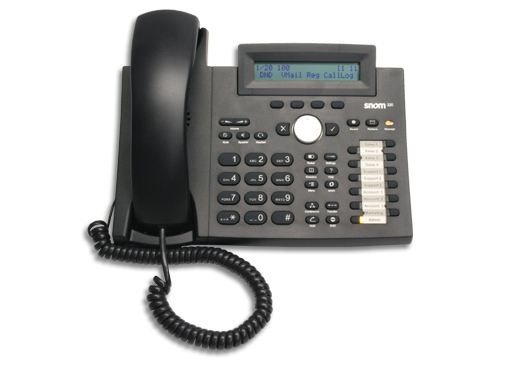 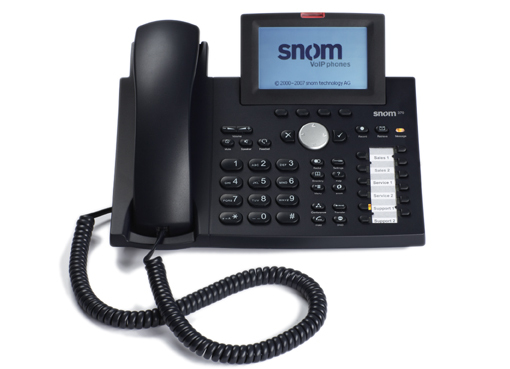 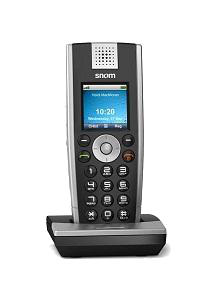 IP08 is an eight port IP-PBX. 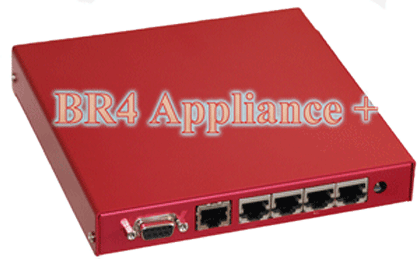 Eight channel Hardware based Line Echo Canceller suitable for BR4 Appliance . 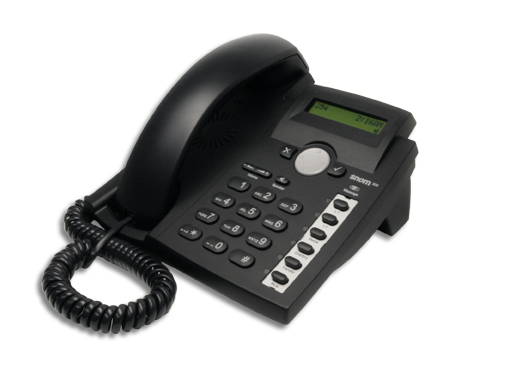 32 channel hardware based Line Echo Canceller suitable for PR1 Appliance.